Is 2017 the year to sit pretty in a French city? 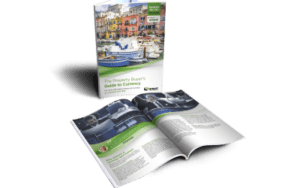 Rennes, the pretty capital of Brittany, is currently the best city to invest in property in France, followed by Bordeaux and then Montpellier. Other cities that made the list of ten best French cities for buying a home in 2017, compiled by one of France’s leading property portals, include Nantes, Lyon, Lille, Strasbourg, Nîmes, Grenoble and Toulouse. If Paris wins the 2024 Olympics – due to be announced within months – keep a sharp on those Parisian property prices. The annual ranking by Explorimmo.com looks at the 30 most populated cities in France, assessing each for demographic trends, employment opportunities, student population, average prices, price difference between new and resale property, and taxes. Rennes, the 10th largest city in France, was praised for its growing student accommodation (it is home to France’s eighth largest university campus), attractive job opportunities, its ongoing creation of new districts and its stable property prices, which average €2,500 per square metre compared to €8,450 in Paris). 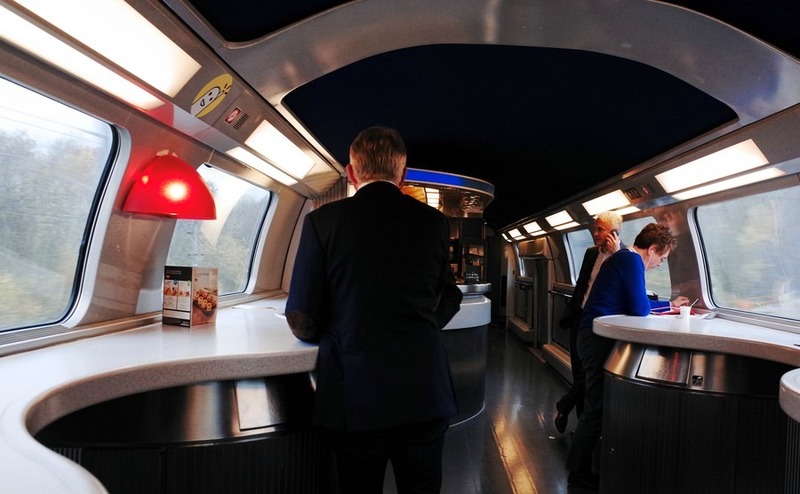 Its improving transport links were also noted, including a new north-south Metro line due to open in 2020 and its new high-speed Ligne à Grande Vitesse (LGV) rail link with Paris, which opens in July this year, cutting the journey time by 30 minutes. Rennes also boasts low-cost air routes to the UK and wider Europe. Located where the Ille and Vilaine rivers meet, Rennes has been an important parliamentary and garrison city for much of its history. It is classified as a ‘city of art and history’ and the architecture in its charming centre reflects this. 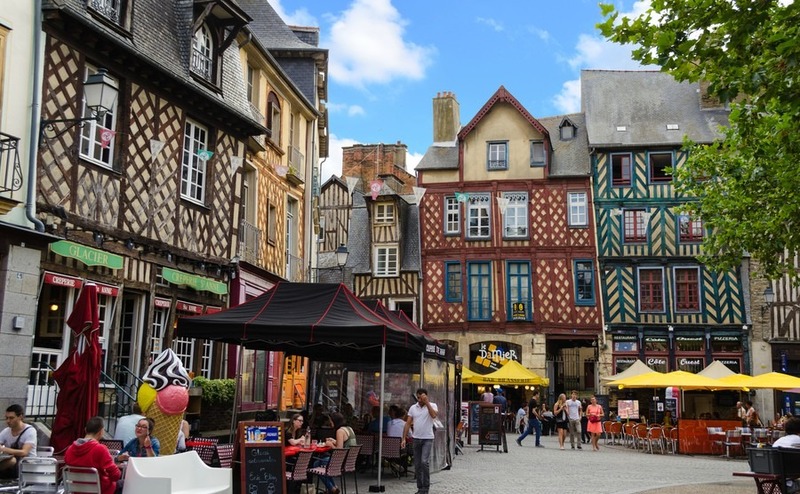 Streets of colourful half-timbered houses complement grand old buildings, such as the opera house, city hall, St Georges Palace and Rennes cathedral. Highlights of Bordeaux, second-placed in the investment rankings, also include the opening this year of its LGV rail line. The prospect of a two-hour train journey to Paris has already begun driving up the city’s property prices, which now average €3,250/sq metre after a rise of 6% in a year. The lifestyle and cultural attractions of Bordeaux add to the appeal of the city’s dynamic economy and new developments. To discuss investing in France with the experts, join us at Your Overseas Home, Manchester, Saturday 24th June. Further details here. Montpellier in the south of France earnt its third place thanks to its lifestyle, dynamism and healthy property market. A district of particular interest is Port Marianne, with its developing amenities and new eco quarter, Parc Marianne. Meanwhile, property prices in Paris are set to hit record highs this year, according to a survey released in May by the city’s Chamber of Notaries. The survey shows demand outstripping supply in the French capital in 2017, in particular in the most desirable districts. In the first three months of the year alone the average price for resale apartments has risen 5.5% to €8,450/sq metre, with the potential to reach €8,800/sq metre in July. The previous record of €8,460/sq metre was reached in the summer of 2012. Prices are estimated to have surpassed €11,000/sq metre in some of the most sought-after areas, or ‘arrondissements’, of Paris. 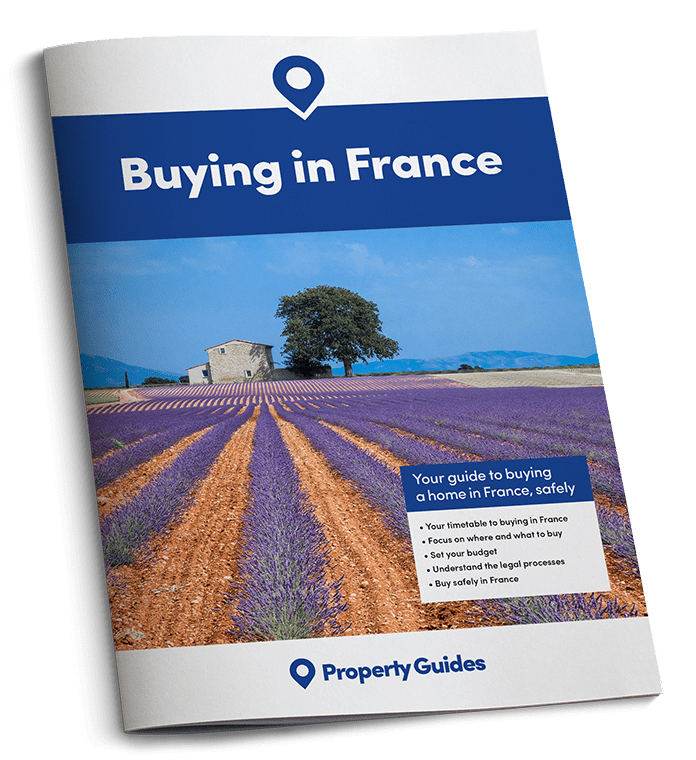 Some analysts are putting this surge in interest down to Brexit – British buyers currently account for 10% of foreign property purchases in the French capital, second only to Italians (17%).